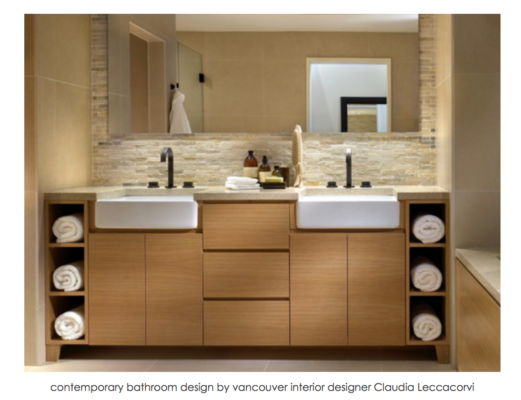 What’s trending in Bathroom Remodeling? 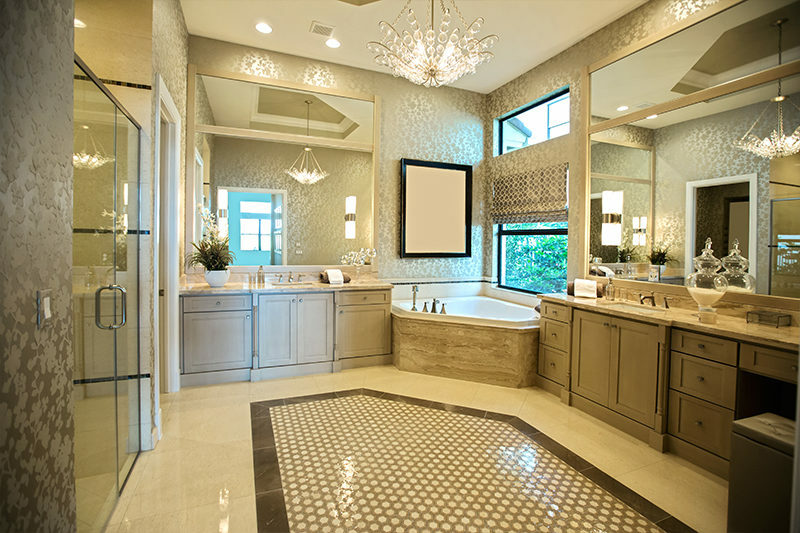 Houzz surveyed over two thousand Phoenix homeowners who recently had or were in the process of doing a complete master bathroom remodeling project to determine what design elements are being currently used for their bathroom remodeling updates. When asked what triggered them to do the bathroom remodeling project, 37% of these Phoenix homeowners said they could no longer stand their old bathroom, 30% now had the means to do what they’ve wanted to do, whereas 26% were personalizing a recently purchased home. Most of thes homeowners upgraded these features: faucets, wall finish, flooring, lighting fixtures, shower, countertop(s), sink(s), and cabinetry/vanity. The vast majority of Phoenix homeowners (89%) were remodeling their bathroom to be either: contemporary with clean lines (20%), transitional which includes more details and textures (16%), modern which is minimalistic (15%), or traditional-classic (14%). Nearly half of Phoenix residents remodeling their master bathroom also remodeled their bedroom to improve the layout of the rooms. Surprisingly, one in ten remodel their master bathroom to be the same size or larger than their bedroom. 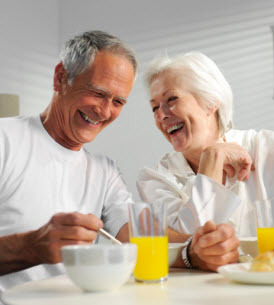 Fifty-six percent of those remodeling their bathroom included aging-in-place elements. This includes a curbless shower with seating and grab bars, better lighting, and for ease of maintenance. 21% reported they did so to plan ahead in case of future needs. 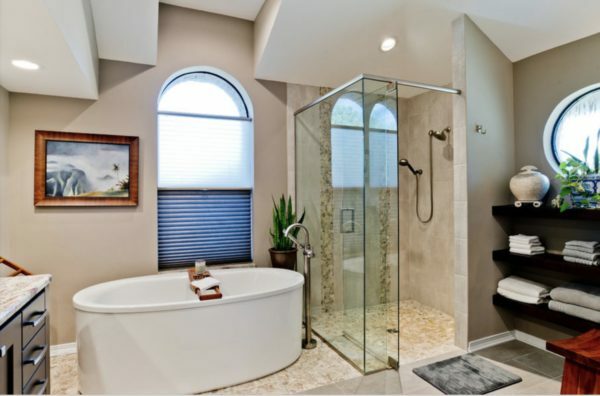 Other premium features gaining in bathroom remodeling popularity in Phoenix include: dual showerhead (e.g. rain showerhead), soaking tub, one piece dual flush toilets, vessel sinks (though 63% went with undermount sinks) and custom/semi-custom built-in vanities. For those who were not able to enlarge or reconfigure the bathroom, 34% eliminated the bathtub. Neutral colors in the bathroom remodel are still the most popular. 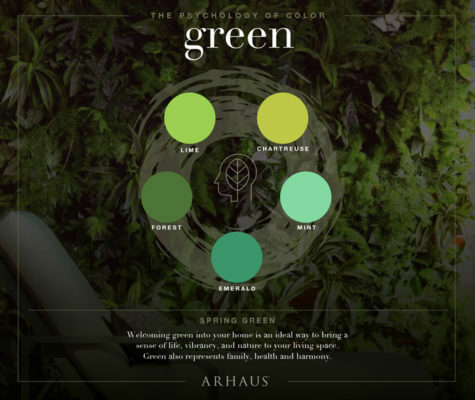 Phoenix’s top pick for walls is gray (32%) followed by white (21%). For cabinets the top choice is white (34%), with wood (32%) a close second. For floors: gray (29%), white (16%), beige (16%) and wood-like (14%). The majority of the remodels will install tile on their shower walls and vanity backsplash (88%). Sixty six percent will use tiles on their bathroom walls, typically in a classic brick pattern. Matte nickel and polished chrome are the most specified hardware with 58% using the same metal throughout. The rest are using mixed metals. Considering that the bathroom is where we start and end our day, creating a spa-like bathroom remodeling design will be showing you love for years to come! Happy Master Bathroom remodeling, Phoenix! Get creative ideas, the latest trends, inspiration and deals from Cook Remodeling delivered each month to your inbox. Can You Replace Countertops Now, and Cabinets Later?